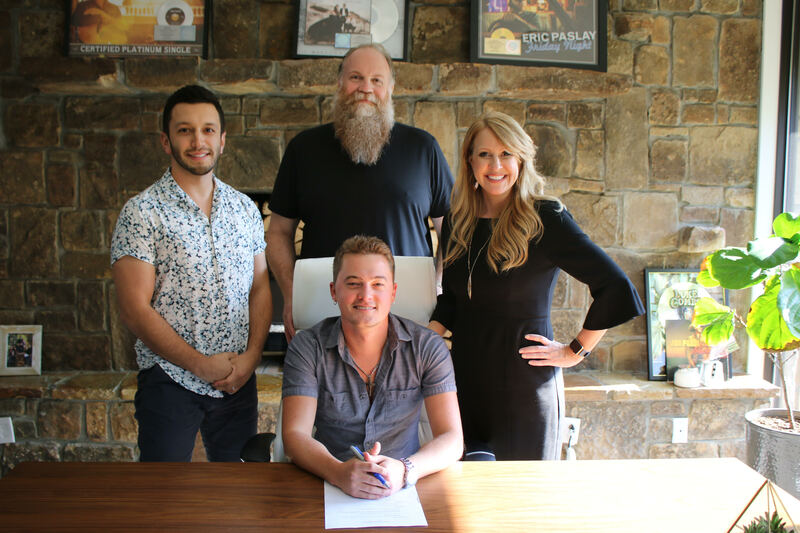 Riser House Entertainment, a full-service record label, artist management and music publishing company, has signed Jordan Rager to a publishing and artist deal. 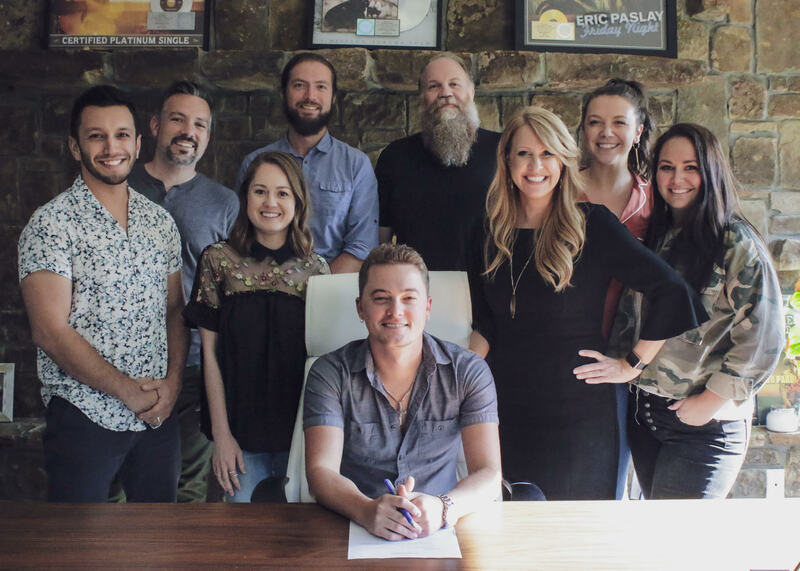 Riser House’s roster of talent also includes artists Mitchell Tenpenny and Dillon Carmichael, as well as writers Michael Whitworth, Dallas Wilson, Claire Douglas, and Rob Crosby. A Georgia native, 24-year-old Rager was discovered as a teenager by country artist Justin Moore after uploading videos of himself singing classic cover songs to YouTube. Soon after, he was opening an arena tour for Moore. Rager went on to sign with Broken Bow Records and record a song with Jason Aldean that climbed to the Top 40 of the Country Airplay chart. Rager recently released the singles “One Of The Good Ones” and “Georgia Boy.” In December, Rager will play a pair of end-of-year shows at Eddie’s Attic in Georgia. “Riser House is young, hungry, and has something to prove. Just like me. I think that’s why I felt so at home with them. They allow me to create the music I’ve always dreamed of. We make a great team and I’m excited to see what the future holds for both of us,” said Rager. Rager is currently preparing to go into the studio to record his 2019 release.